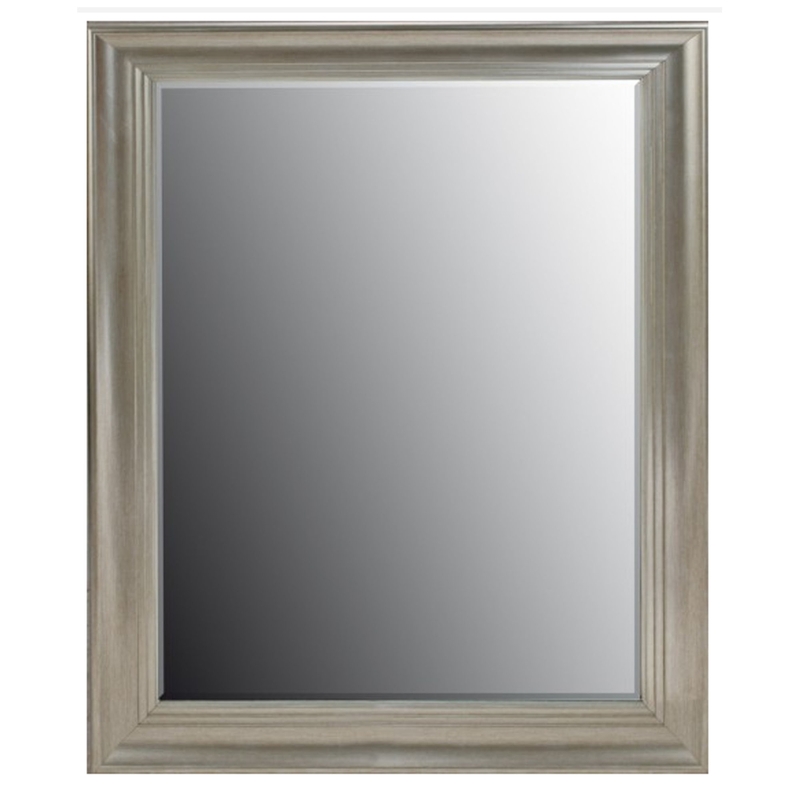 This is a stunning wall mirror with a magnificent bevelled shape. It also has a stunning silver colour that's sure to stand out and impress. It'd look magnificent in a modern, unique home. Because of it's calming colour, it will fit perfectly in any room, tying it together.